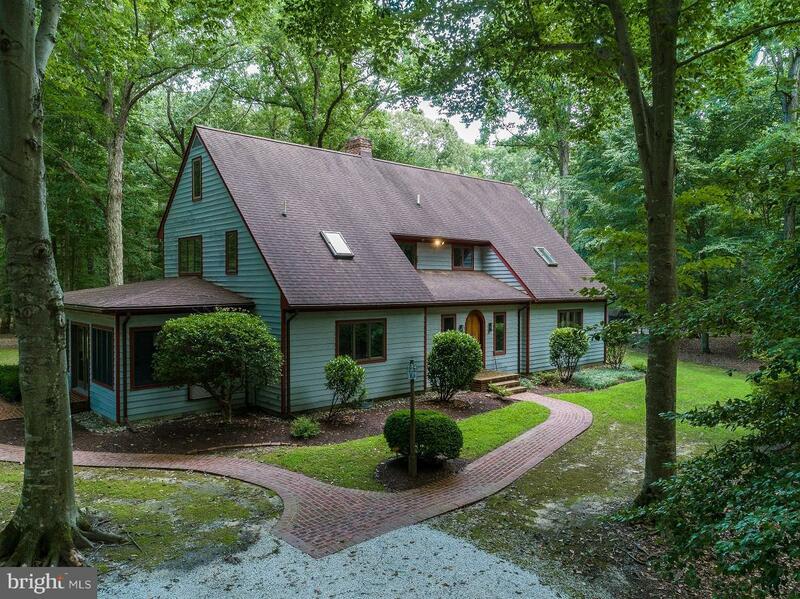 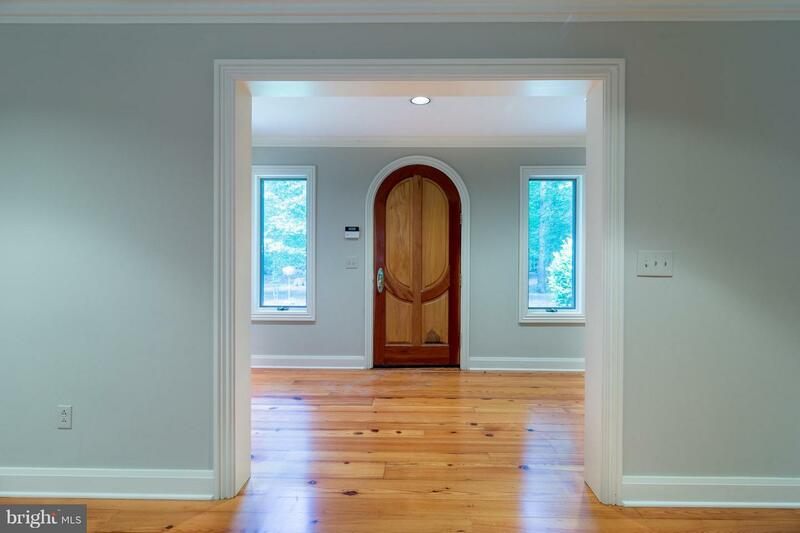 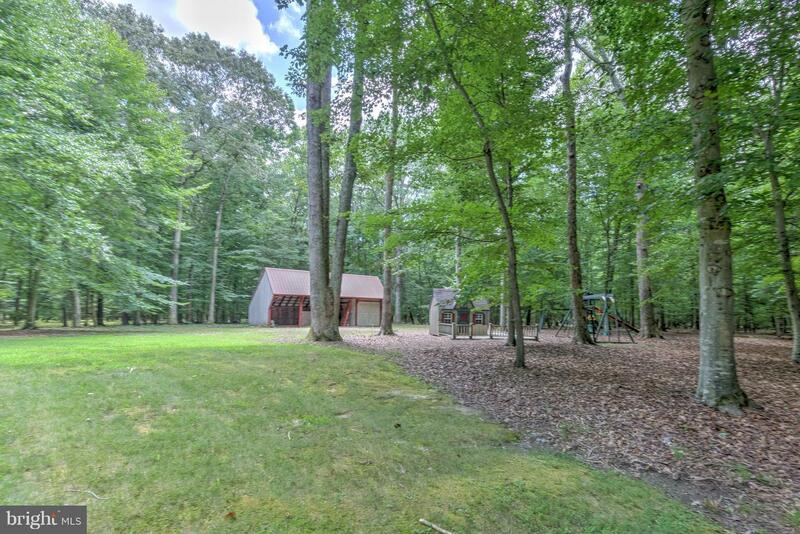 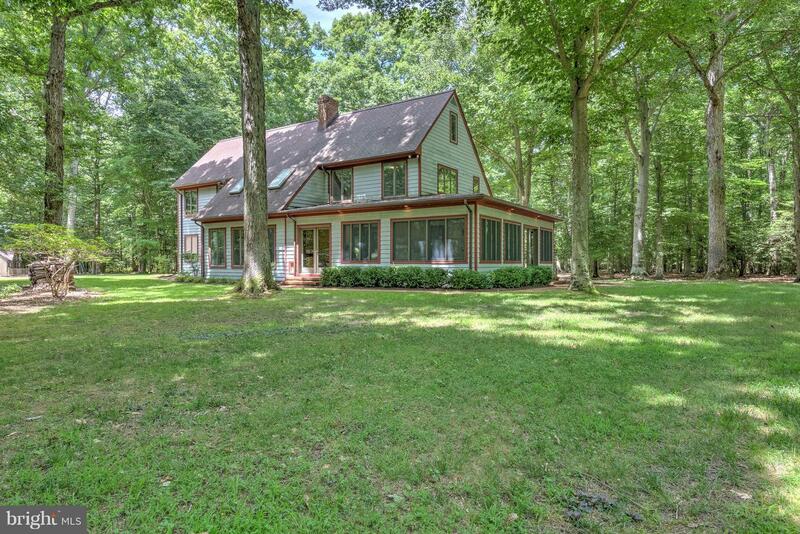 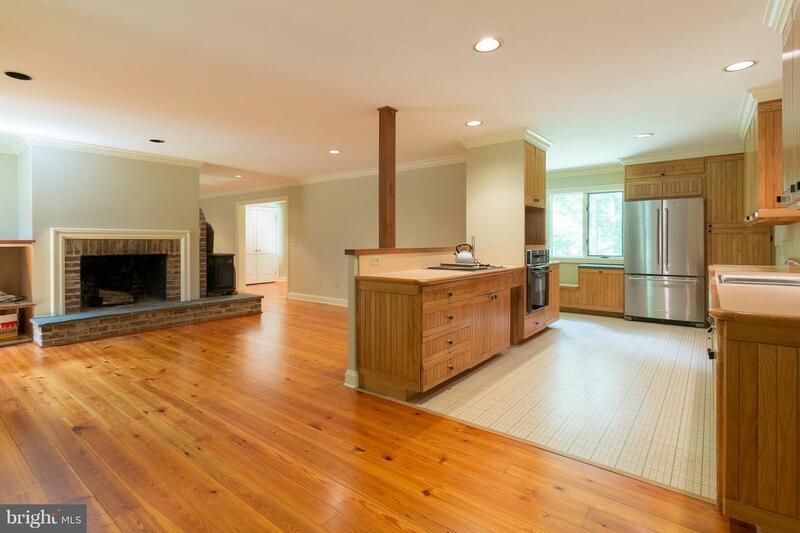 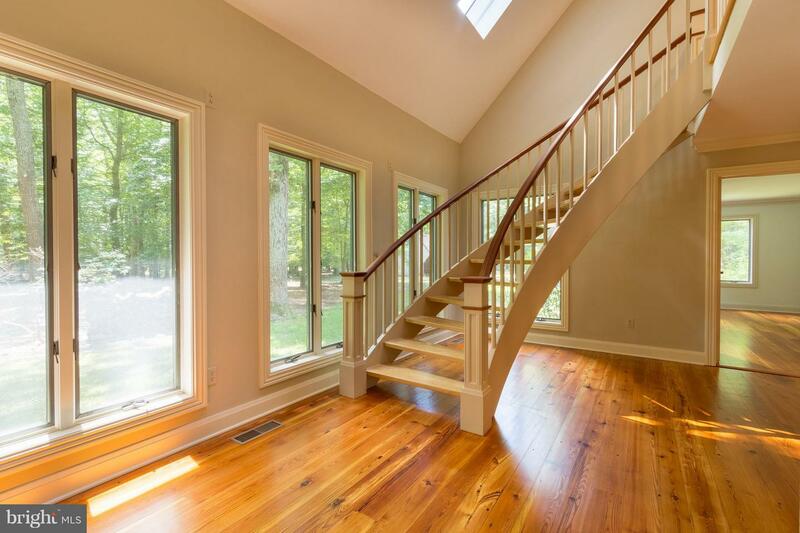 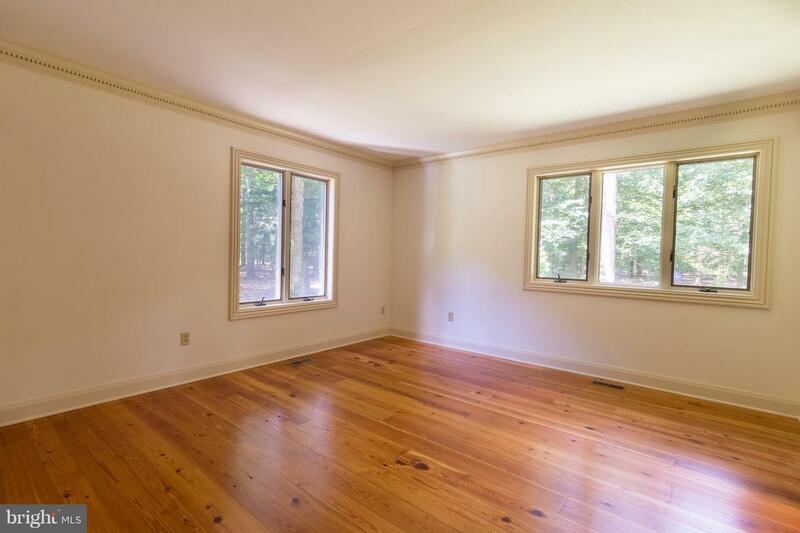 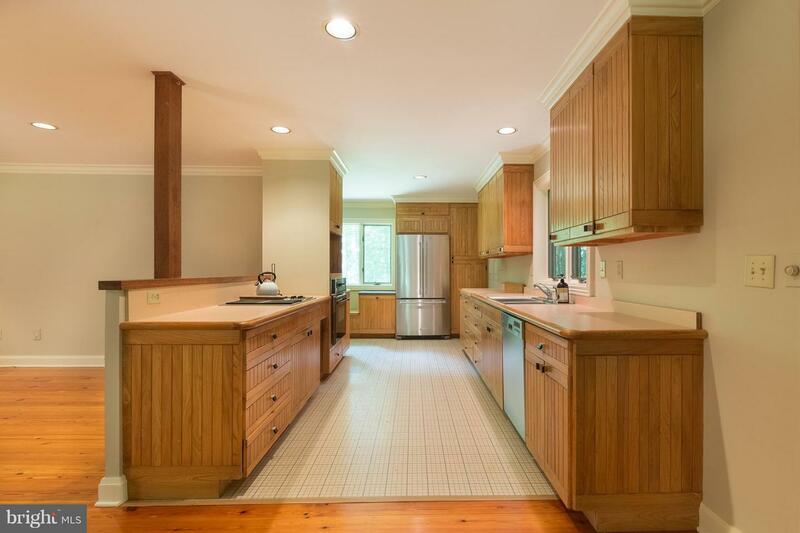 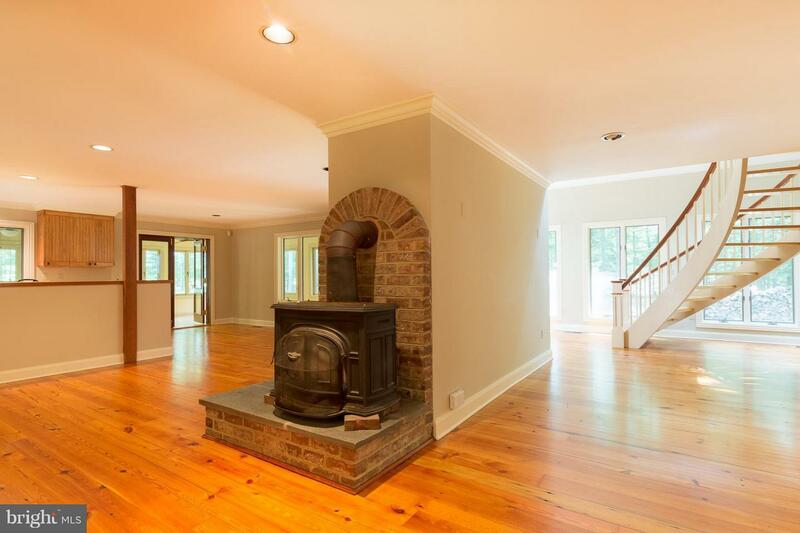 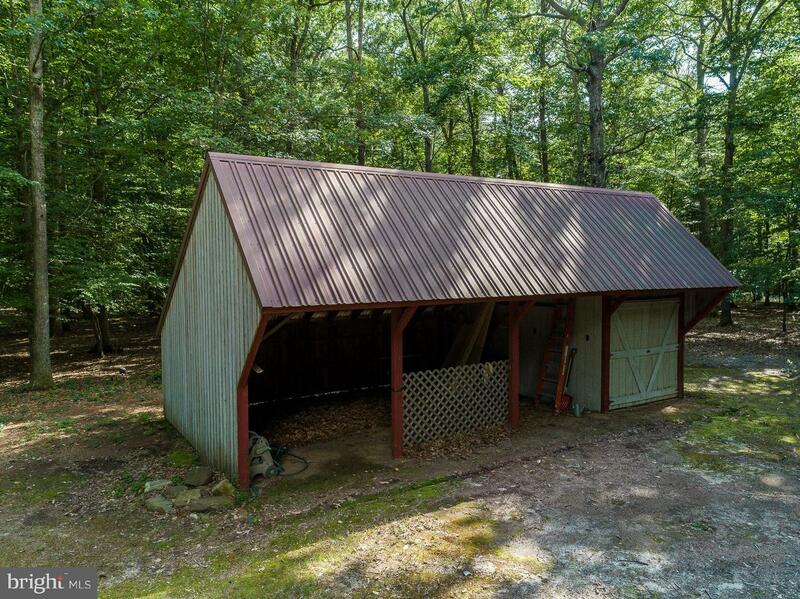 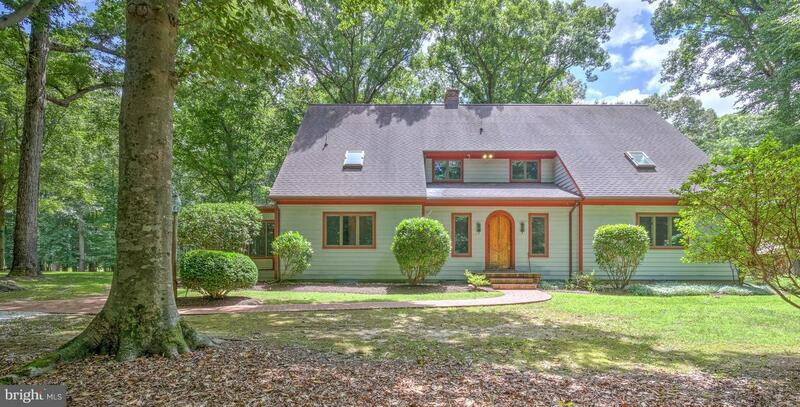 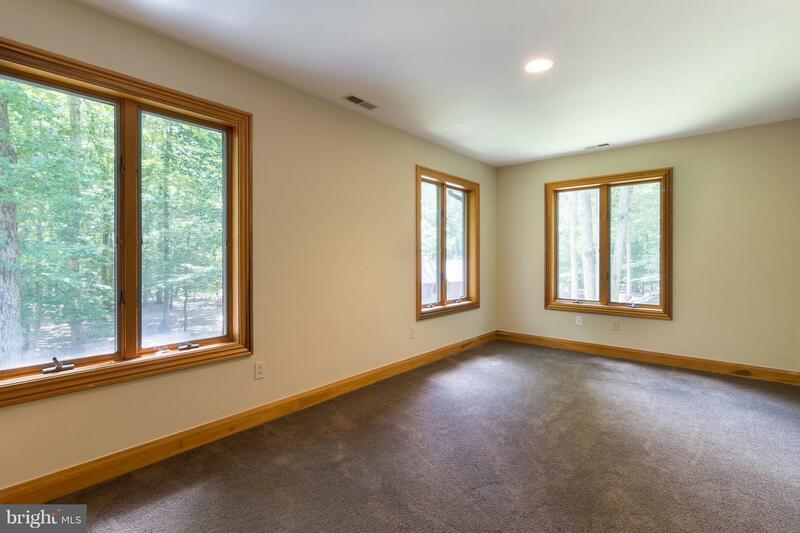 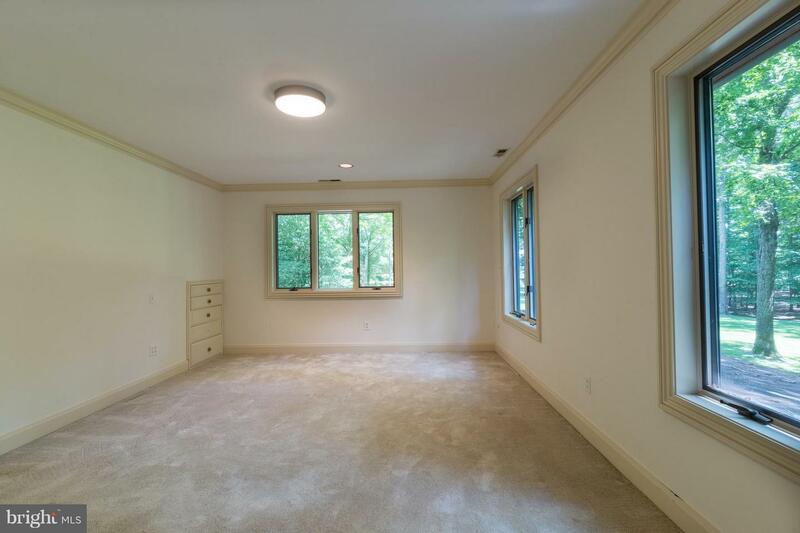 Private, peaceful and beautifully wooded 17+ acre property with spacious 3 BR, 2.5 BA Colonial. 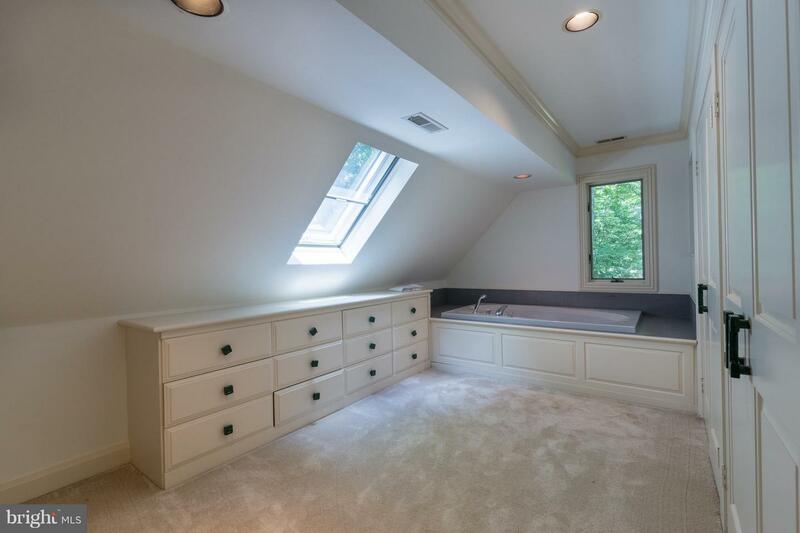 Features generous sized rooms, antique Georgian wide plank pine floors, skylights, flexible open floor plan, living room, large eat-in kitchen open to family room with fireplace, and master suite with dressing room and ensuite bath. 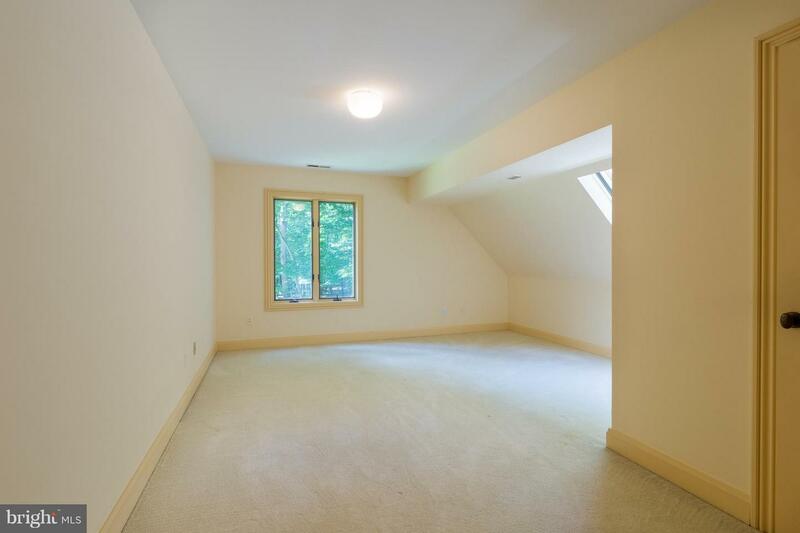 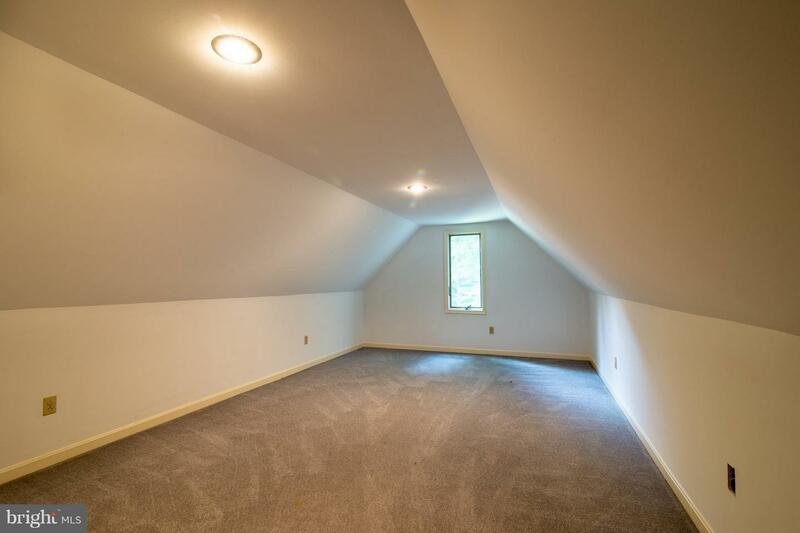 Third floor bonus rooms. 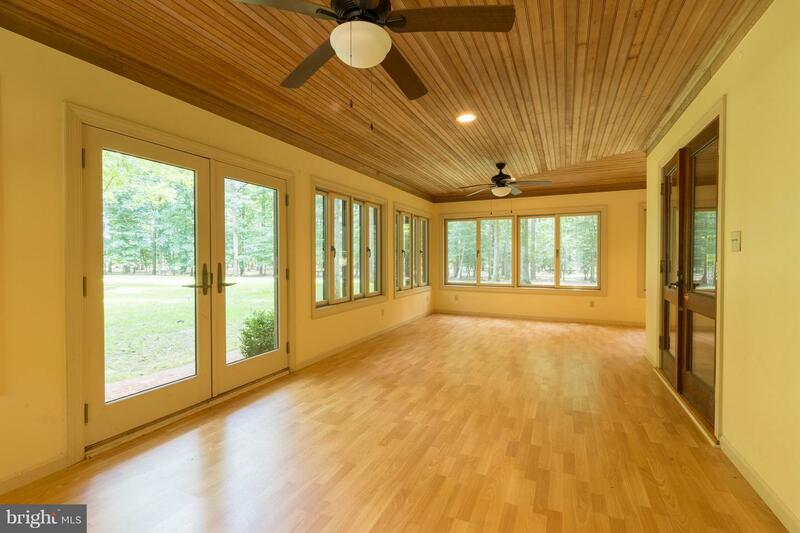 Stunning expansive wrap-around sunroom.